Egyptian teenage sensation Farida Osman is still in disbelief over her last-minute call up to the Olympic Games, making her the last entrant from Egypt heading to the Games in London. 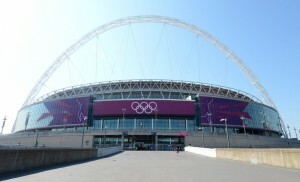 Egypt is counting on its Olympic delegation in London 2012. 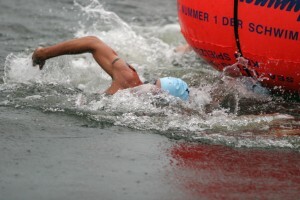 Karim El Zoghby is heading for the first place in London 2012. 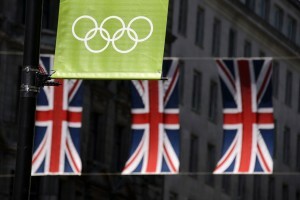 Will the Egyptians athletes meet expectations in London 2012? 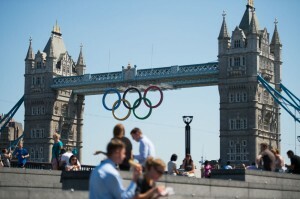 Egypt is sending its second-largest Olympic team ever to London this week that including 117 athletes in 20 different sports and 25 various disciplines.